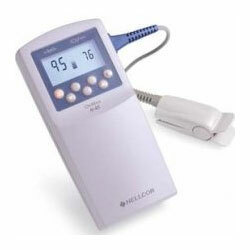 What is a pulse oximeter? 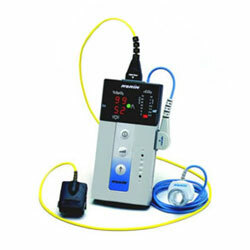 A pulse oximeter is a type of medical device that is used to measure a patient’s blood oxygen saturation and pulse rate. In the past, a sample would be sent to a lab to analyze a patient’s blood. The pulse oximeter eliminates this extra step and offers a way for doctors to obtain lightning fast readings. These readings are useful for determining certain types of respiratory illnesses including: asthma, emphysema, COPD and COAD.